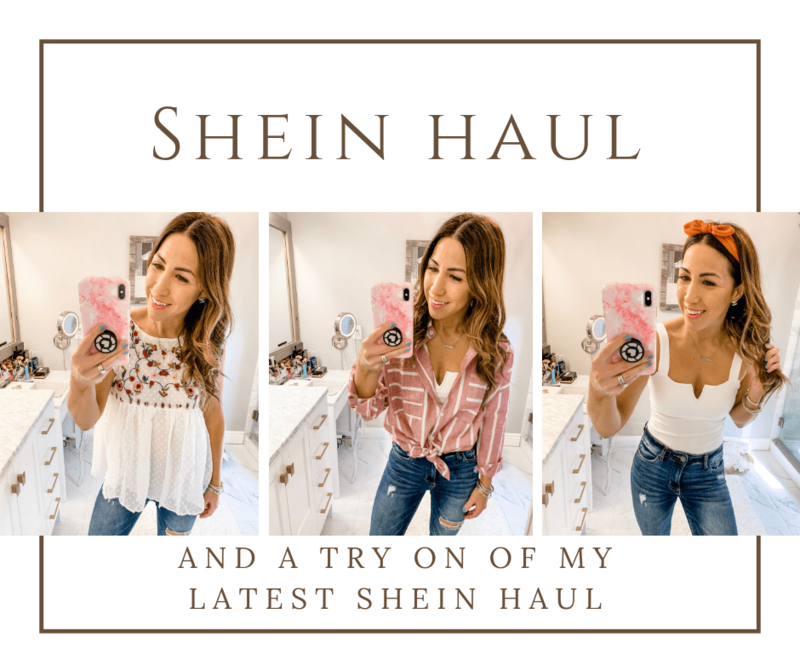 This month’s SheIn Haul is filled with tons of spring goodness! EVERYTHING is under $20 this month. As always I will have a try on posted in my IG stories and it’ll be saved to my highlights. 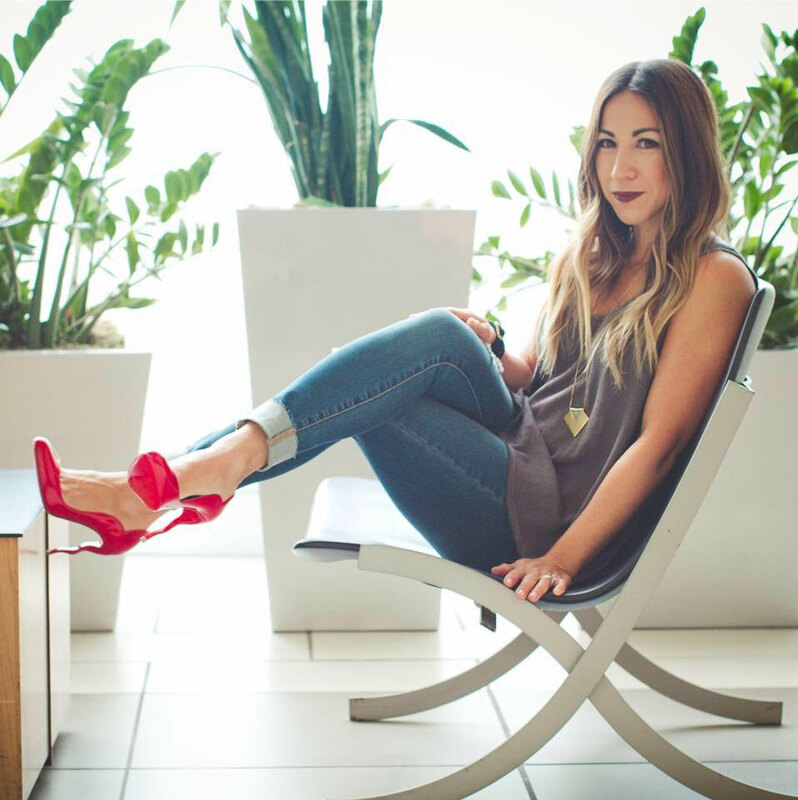 Grab a cup of coffee, sit back and relax because I have 10 SheIn pieces to show you today. And don’t forget to use code “tammy1” to save an additional 15% off your SheIn purchases!